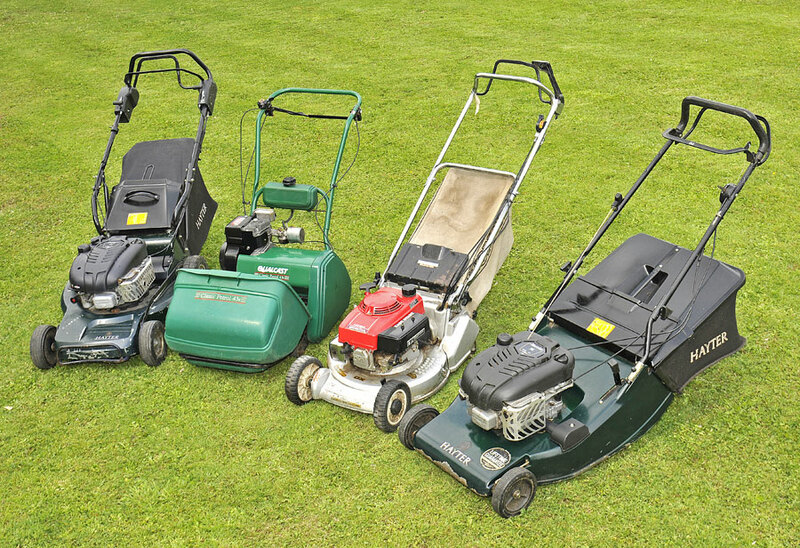 Whether you need to buy an industrial or commercial lawn mower or want to buy a new mower for your garden, GSS can help make this purchasing decision in an informed way, or offer you a second-hand alternative which can work out much more cost-effective. We offer free collection and delivery with our equipment servicing – Just call GSS. Make life easier with our machinery and garden services. We put in the extra effort to make things easier for you. Anything you order from us we will deliver free of charge, anything you need repaired or serviced we will collect and return free of charge, and if you want to see any of our machines in action before you buy, we will send someone to demonstrate it. Do you need more advice than a showroom can give you on choosing the right lawn mower? We believe in good old-fashioned customer service. If you want to buy a lawn mower rather than driving to our warehouse and taking a box home, why don’t you let us come to you with a couple of models and show you how they perform and how to use them. You choose the one you like and we’ll leave it with you. Save yourself time and stress and get the right lawn mower first time. We deliver lawn mowers and garden machinery to Colchester, Ipswich, Bury St Edmunds, Cambridge, Harlow, Chelmsford and the surrounding area. You will get the most life and value out of your machinery by keeping it well serviced as when it comes to equipment repairs, prevention is better than cure. We offer a competitive and no hassle garden machine service that gives your tools a longer working life. If your lawn mower stops working don’t let it frustrate you. Just give us a call. We will pick up your machine and, repair it and return it to you. You don’t need to get yourself covered in oil.